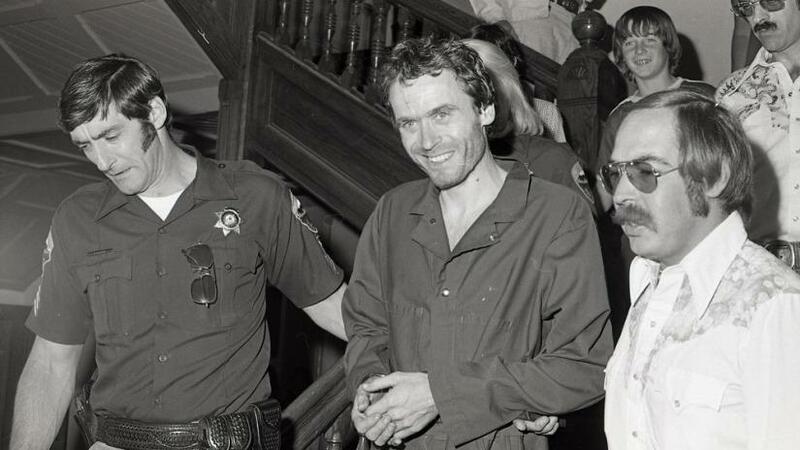 Conversations with a Killer: The Ted Bundy Tapes, released Jan. 24, 2019, on Netflix, has captivated people all around the world. This docu-series examines the story of Ted Bundy, who was an infamous serial killer during the 1970s and confessed to committing 30 or more murders during this time. While similar to many of the recent true crimes series on Netflix that dive into the minds of serial killers, this focuses specifically on the mind of Bundy and the conversations he had while on death row with journalist Stephen Michaud. The four-part series follows the chronology of the crimes he committed, starting in Washington and Oregon, being caught in Colorado, and after two escapes, he was eventually caught in Florida. In total, he committed murders in 11 states by the time he was caught and executed in Florida in 1989. The show contains interviews with several journalists that he spoke to during the trial, along with the police that worked on the case, his lawyers and a surviving victim. These are accompanied by Bundy himself speaking about why such a person might commit a crime like these, even though he isn’t specifically referring to himself. The show sparks curiosity about the psychology behind a serial killer and what shapes them into a person who can commit such atrocities. Bundy, in particular, was regarded as a highly charismatic and good-looking individual, which helped him get close to his victims. Many people think serial killers are shaped by their childhoods, others believe people are born that way; his is a classic nature versus nurture debate. However, the most fascinating part to me was hearing Bundy’s take on what sort of person could do this. Bundy was well-educated, wanted to be a lawyer, studied psychology and had a relatively normal childhood. He didn’t really fit into the typical serial killer type and wouldn’t be someone that you would’ve initially suspected. Many have referred to him as the “guy-next-door-type,” even though he had an obviously sinister side. To his own logic, Bundy didn’t fit the archtype he described on the tapes. Before watching the series, I knew very little about Bundy. I had heard of him and knew he was a serial killer who murdered young women, but that was the extent of my knowledge. It was educational; offering film, photos, documents and interviews as evidence, but it was also an easy show to binge watch if you enjoy true crime. It keeps you interested between episodes and presents many different perspectives of Bundy’s crimes. This allows you to understand Bundy from multiple sides, including favorable and unfavorable perspectives. If you’re not a fan of horror, that’s okay. While it details the crimes to some extent, the series isn’t scary, but more unsettling and thought-provoking. Afterwards, it left me slightly paranoid, but more curious than anything, and it is definitely worth a watch.